Welcome to the home page for the North London Group. If you have a TR or are even thinking about a TR and live North of London then this is the place for you. Run by enthusiasts for enthusiasts the North London Group is one of the most active local areas in the UK. 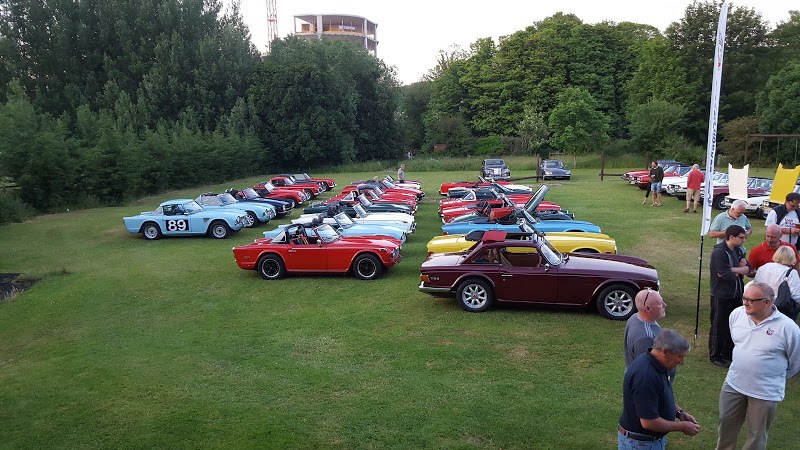 Typically, the group hold not one but TWO monthly meetings to ensure members get double the opportunity to drive and enjoy their TR's and the social side of TR ownership.